Exposição “Maria Keil, itinerários artísticos”, was the text on the poster in front of Igreja da Misericórdia de Silves during our trip through the south of Portugal two years ago. I can’t speak Portuguese, but I did understand the parts of exposition and art… So I wanted to go in. 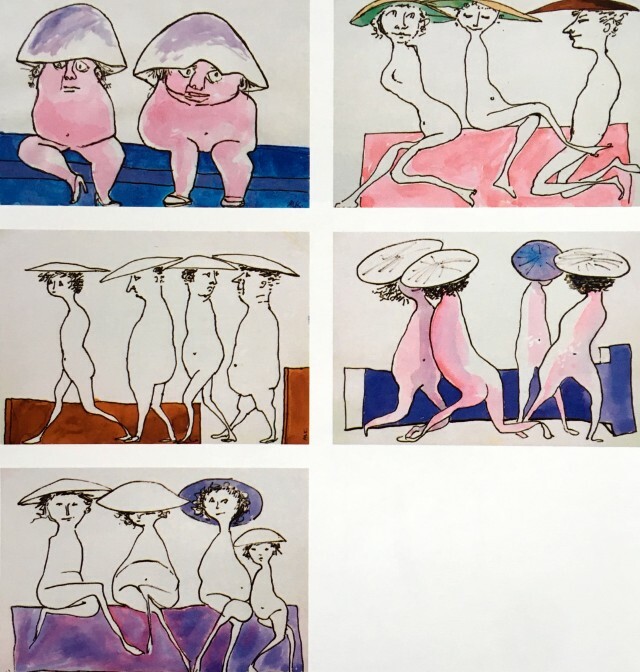 And I’m glad I did that because I got introduced to the work of one of the biggest and versatile modern & contemporary artists of Portugal: Maria Keil (Silves, 1914 – Lisbon, 2012). Ever been to Lisbon and took the underground? In that case, you must have noticed the colorful azulejos on the walls. Keil produced the tile works for 19 of the first generation stations in the 1950s. Stations that were designed by her husband, the architect Francisco Keil do Amaral. 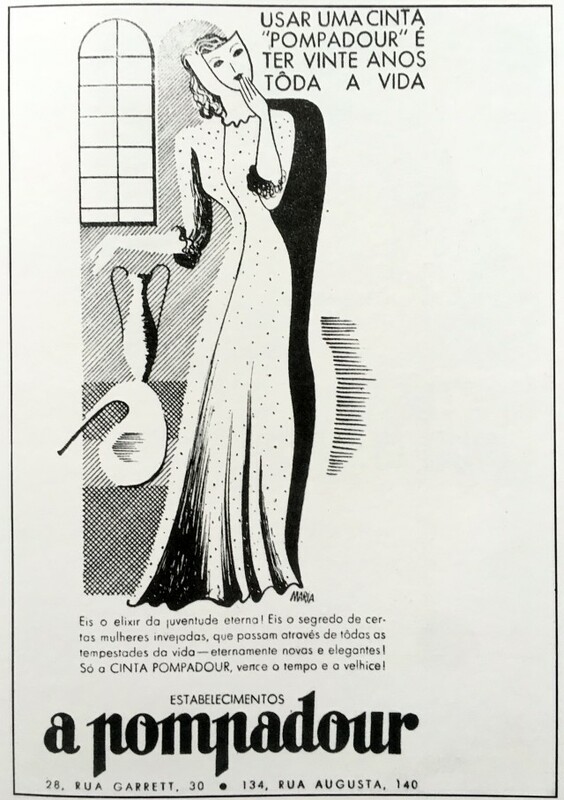 When it comes to design, they were the dream team during the modernist art period of Portugal. The azulejos (glazed painted tiles) were introduced into Portugal by King Manual I in the 15th century who spotted them in Sevilla. 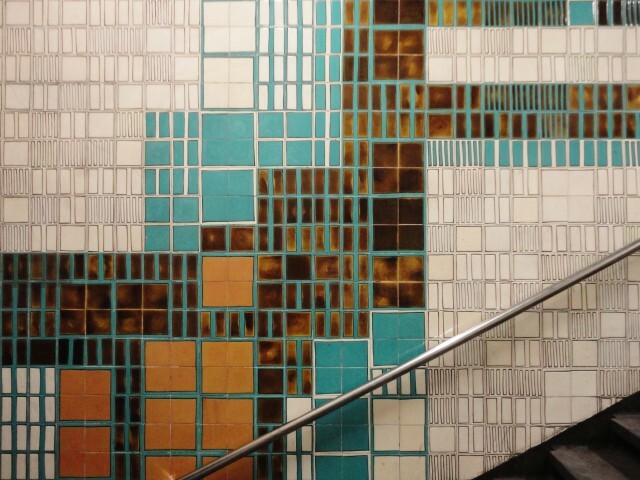 The development of the tiles stagnated in the 19th century. 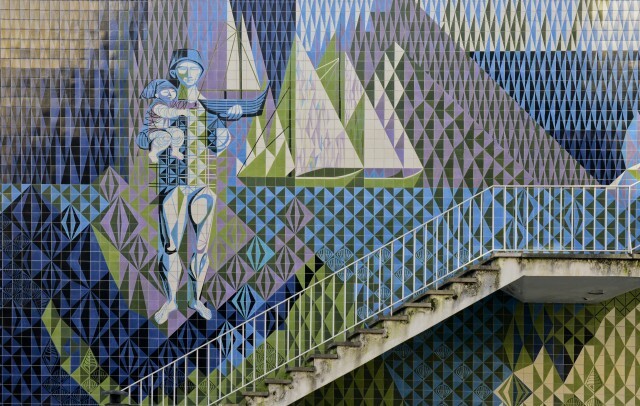 It was Keil’s work for the Lisbon metro that played an instrumental role in ensuring that the azulejos were recognized as a form of artistic expression during the Portuguese architectural renewal between 1950 and 1960. 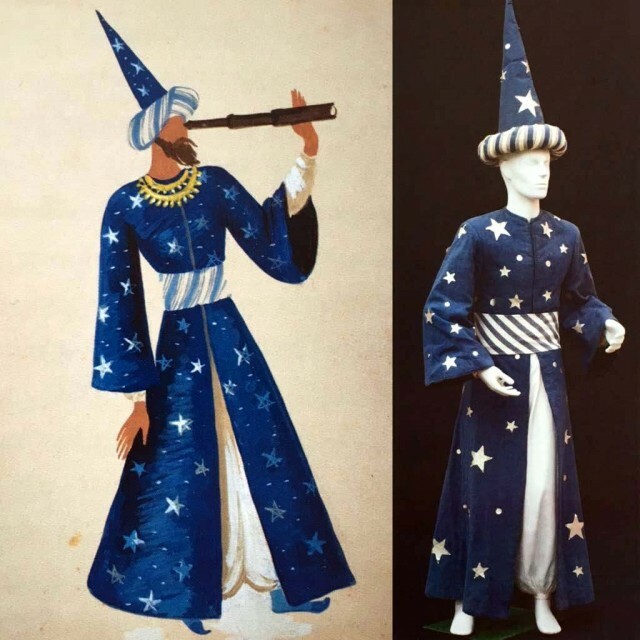 Keil became the main driving force in the research of new visual expressions in the traditional art form, but also its connection to architecture and the functionality of the sites they were used. Nowadays her tile works inspire contemporary artists, like the upcoming South African fashion designers Keith Henning & Jody Paulsen who used Keil’s motifs in their SS 16 collection. 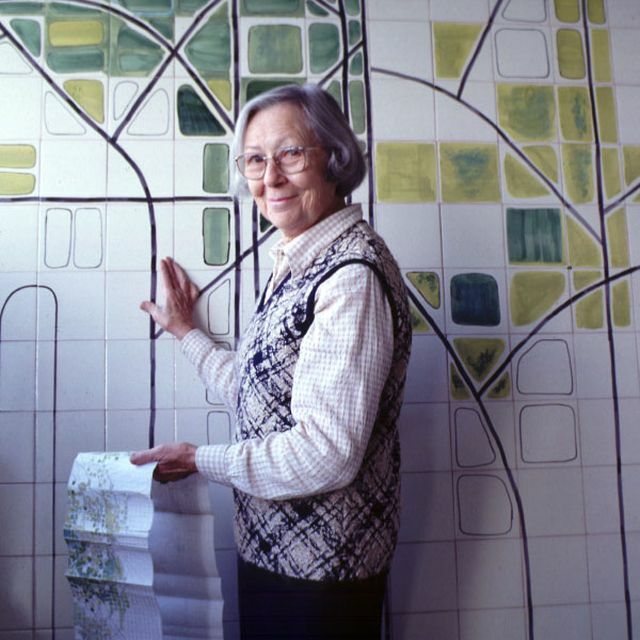 Although Keil is best known for her azulejos, the exhibition I visited in Silves showed that her career spanned more than painting glazed tiles. 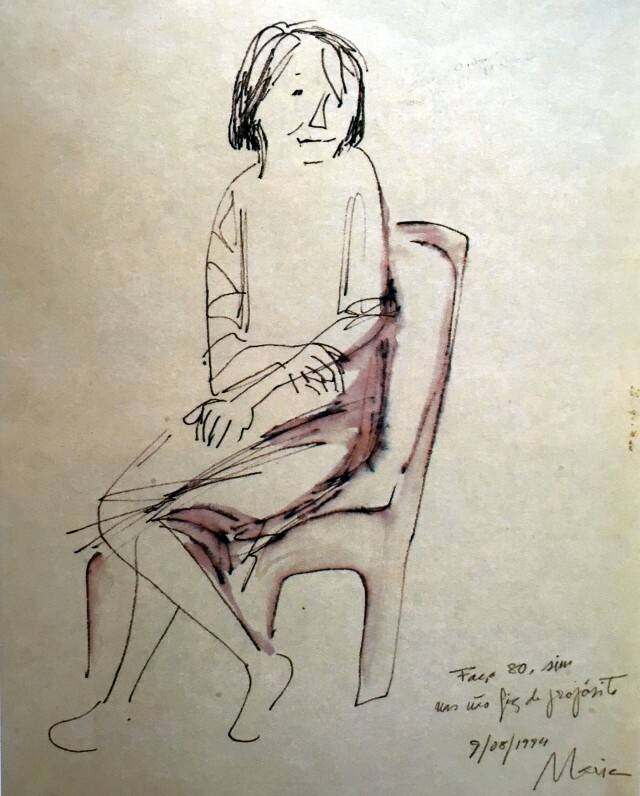 Keil studied at the Fine Arts School of Lisbon and always sought innovative ways to reject the system of the so-called high arts and low arts. 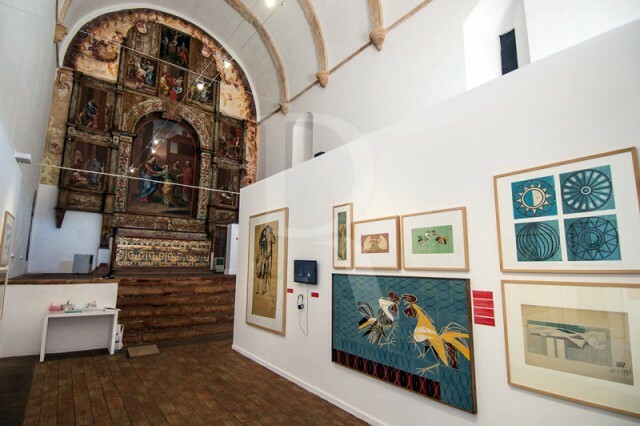 Crossing different disciplines, she worked on illustrations, graphic designs, advertisements, drawings, paintings, furniture and decorations, wall tapestries, costume designs and stage designs. 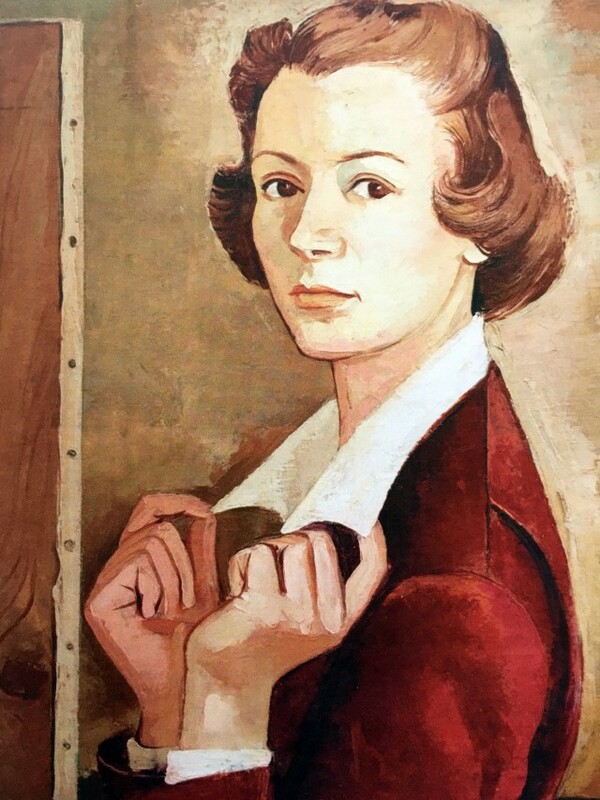 Art should be there for everybody and because of this open-mindedness, she played a major role in key moments that shaped the cultural life of Portugal. 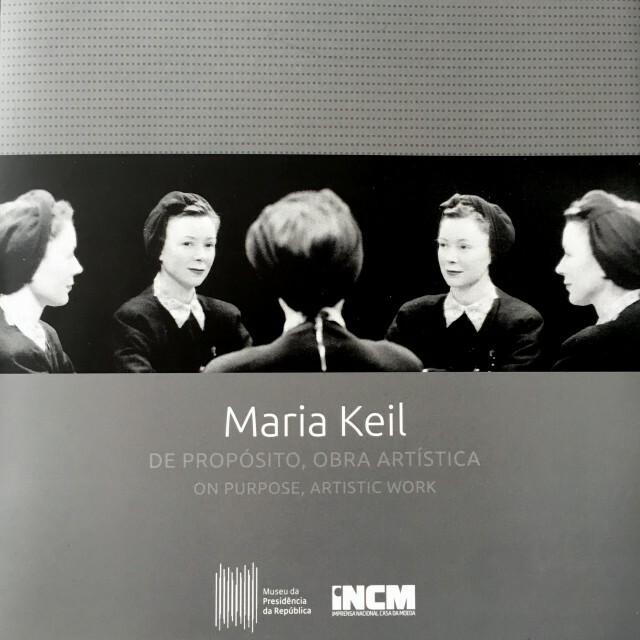 I went back to the exhibition in Silves to buy this book Maria Keil – De propósito, obra artística. Unfortunately the book is written in Portuguese (expect are translated into English), but nevertheless an amazing book with incredible pictures. One of my favorite pictures ever! Cecil Beaton, The New Soft Look, 1951. 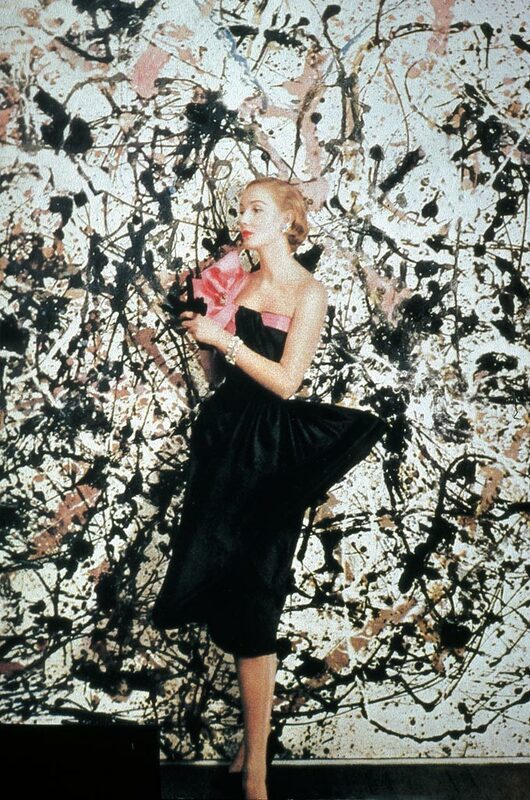 Photographed against a Pollock painting at the Betty Parsons show in March, 1951. Courtesy Vogue, © 1951 by The Condé Nast Publications.